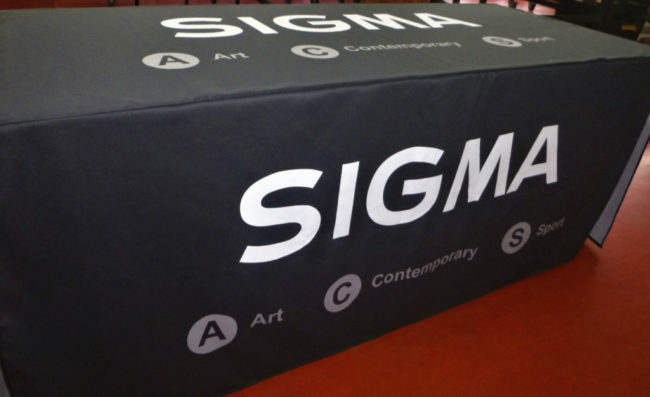 Our fabric table cloths are fabric covers for trestle tables and promotional tables. The table cloths can be printed with your companies logo or promotion or theme. Table cloths can be made up to standard sizes or made up to custom sizes that will fit your event perfectly.